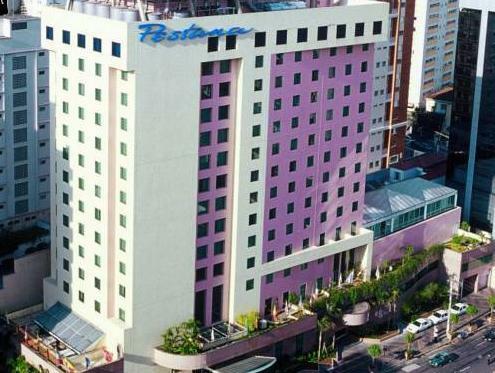 Pestana São Paulo는 4성급 숙박시설로 파울리스타 대로에서 몇 걸음 떨어져 있습니다. 고급스러운 자르댕 지역에 위치해 있으며, 컨시어지 서비스와 비즈니스 시설을 제공합니다. 호텔 객실은 현대적인 장식으로 꾸며져 있으며, 엄선된 편의용품이 마련된 전용 욕실, 에어컨, 방음 시설, 편안한 침대를 갖추고 있습니다. 모든 객실에는 케이블 TV, 미니바, 업무용 책상, 무료 WiFi가 구비되어 있습니다. Pestana에 머무는 투숙객은 Cais da Ribeira 레스토랑에서 신선한 전통 요리 및 세계 각국의 요리로 구성된 다양한 메뉴를 즐기실 수 있습니다. 로비에 위치한 The Bar Brahma는 늦은 저녁까지 음료를 제공합니다. 호텔에는 24시간 리셉션 데스크가 마련되어 있습니다. The Pestana São Paulo는 브리가데이로 지하철역에서 500m도 채 안 되는 거리에 자리하고 있으며, 해당 지역은 훌륭한 교통망을 지니고 있습니다. 숙소는 이비라뿌에라 공원과 여러 문화 관광지에서 1km 떨어져 있습니다. 숙소는 콩고냐스 공항에서 9km 거리에, 과룰류스 국제공항에서 30km 거리에 있습니다. hotel was ok but overpriced at about per night. great gym if your after a workout. need to pay extra for internet which is a joke and bad luck if you want coffee or tea making facilities in your room as there is none. not all rooms have plasmas and i needed to be upgraded to another however after a bit of a song and dance they did that.most staff were helpful however english is always the problem. breakfast was good with an excellent selection. overall it was ok but there are better around for the money you pay here. 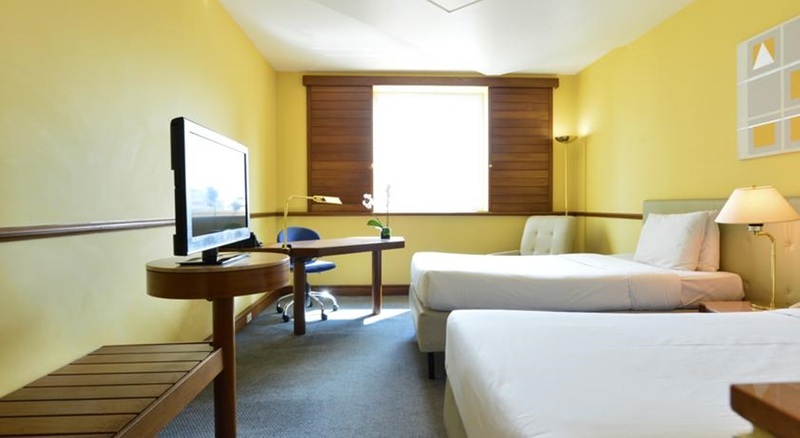 the hotel is a well recognized hotel chain in Brazil that is considered on the high end. the hotel may have been nice back in the days but it is rundown. My room had old furniture and electronics from more than 10 years ago. The bathroom had a electric outlet that was without a cover and had exposed wires. The hotel is overpriced and the high speed internet of R$25 is a joke. I liked the location, you can walk 5 minutes to Avenida Paulista. I would recommend it again. The hotel is quite modern and the staff are very helpful. The bed was very confortable and big and the room was clean. There was a huge selection for breakfast. The size of our room was perfect but the view was terrible (wall).